Bea is present where future plays an important role. It is a market leading today thanks to its technology, its commercial strength and its strategic presence. It is the leader within the world of manufacturing stud bolts and fasteners for the energy industry on and all main international markets. Bea’s strong point is its worldwide presence. This presence is a mix of direct sales and local agents: a commercial network that knows the environment in which it operates, that keeps the market under control and adjusts the commercial initiatives according to the specific time. Being present in the world where we operate also means we are the leading actor today: the actor of a history that Bea is writing day after day. Bea’s strong point is its significant presence among the official suppliers of some of the most important international energy companies, such as Shell, Esso, BP, ENI, Woodside and Aramco, in addition to some of the main international engineering companies, such as Flour, JGC Corporation, KBR, Saipem, GS Construction, Aker-Kvaerner, SK Engineering, ABB e Tecnimont. Service also means attention to the market, in addition to many small details. It means quickly meeting the needs of the customers thanks to a well-supplied warehouse, as well as responding to the most diverse requirements. 472 metres: a record. It was the size of the Troll oil platform, a giant that extracted natural gas off the Norwegian coasts in the middle of the ‘90s. Bea was there with its technology, already in that period. Top partner in the creation of high engineering-level structures, Bea was already involved, in the ‘80s, in the development of the best solutions made with special materials and, in particular, in hot forging activities. 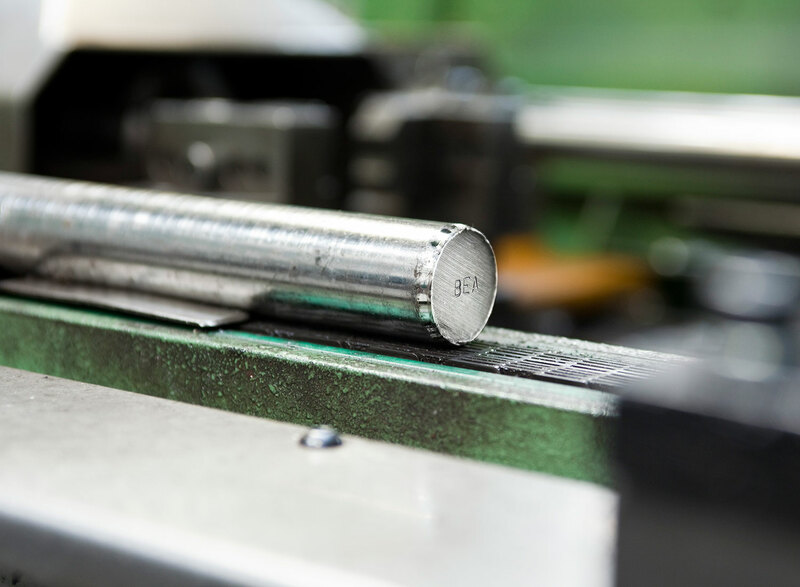 Innovative and special materials – alloy, superalloy, duplex, superduplex and any material with high nickel content – these are not critical elements for Bea’s technology In addition, Bea has a state of the art automatic warehouse with 2500 locations, each for up to 800 kgs of finished or semi-finished products. 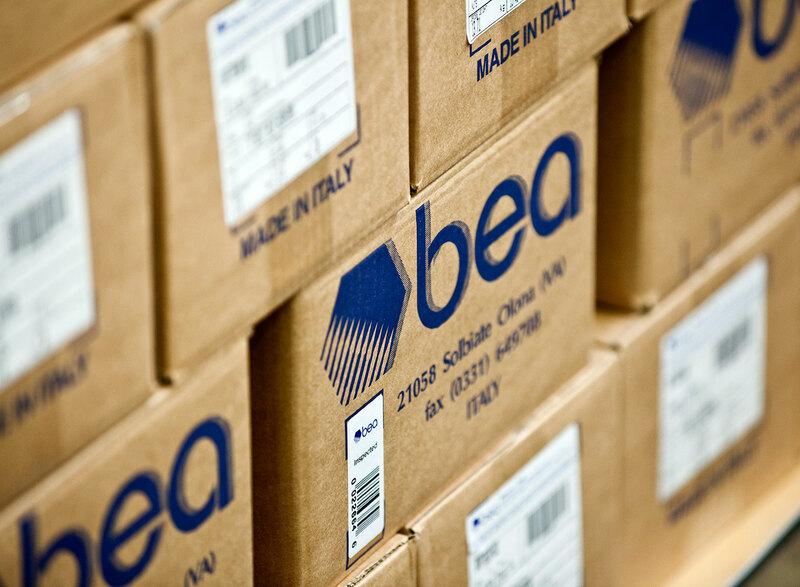 Additionally; Bea stocks in excess of 1500 tons of raw materials, from carbon to stainless steel, to the most special materials. All this allows Bea us to execute the orders of our customers efficiently and rapidly. Certification, technological quality and quick replies: Bea’s strong points can be perceived by observing the company at a 360° view. Let’s try and discover the advantages of a well-structured organization and a well-supplied warehouse. 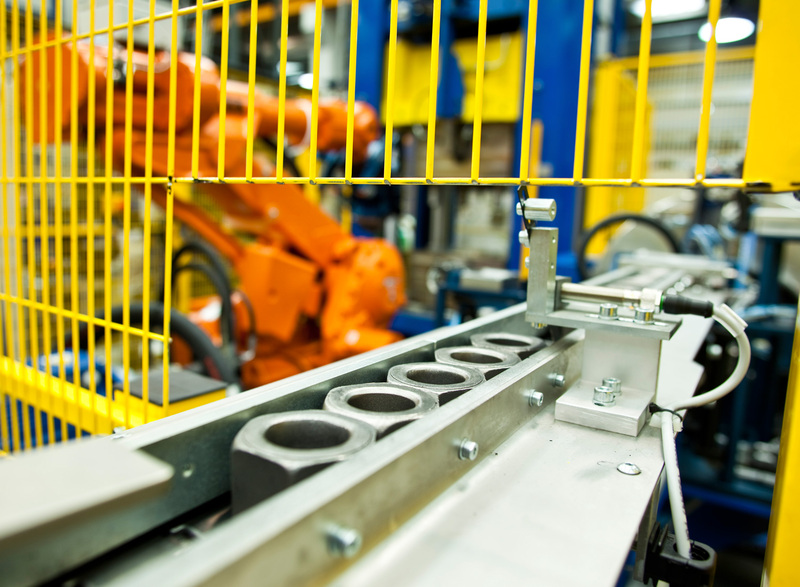 Let’s try and have a general look at Bea’s world: an overall view over a business that is characterised by passion for the most advanced technology and commitment for continuous improvement. 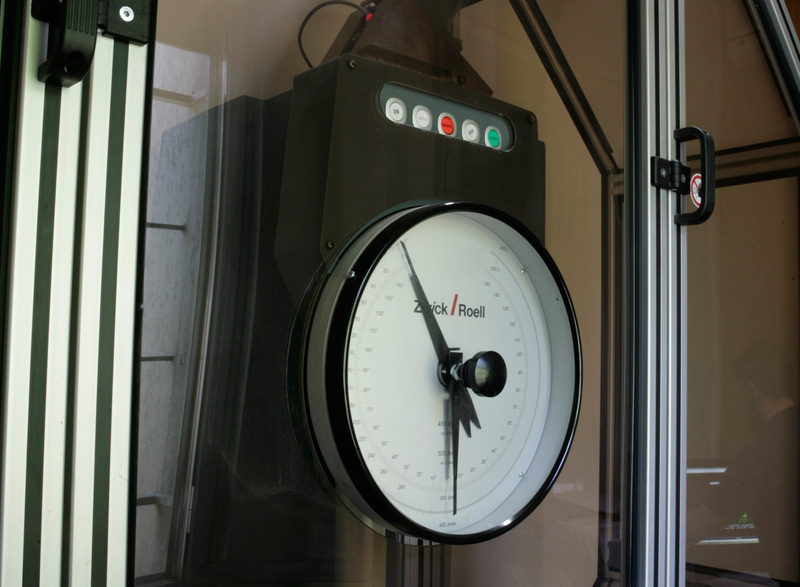 This commitment can be measured by means of the ISO 9001 certification that was already obtained in the early ‘90s. 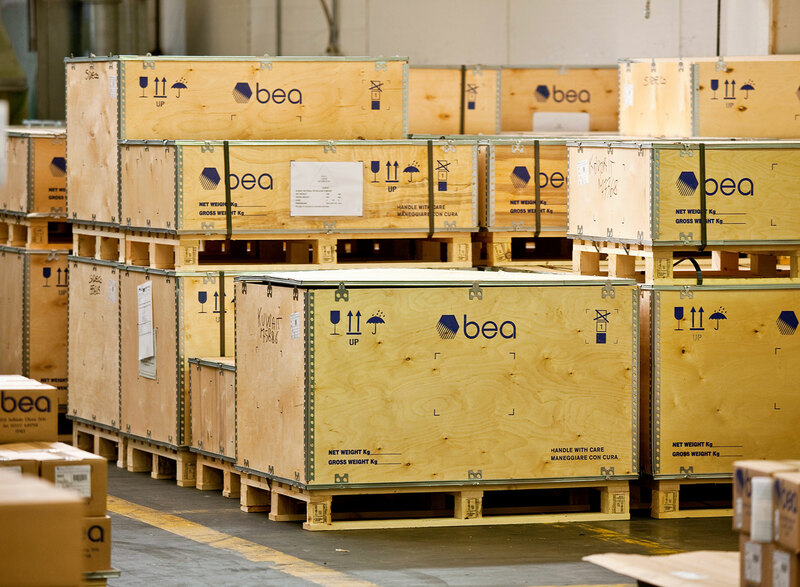 And not only that: Bea’s commitment can also be measured by the continuous checks and controls during the manufacturing activity. 100 orders are received in a month: at least 80 of them will be subject to inspections by starting from the raw materials up to the manufacturing activity. A comprehensive view of this business will show great attention to quality, and the ability to immediately meet customers’ demands, also in case of complex orders.